"WE FRAME EMOTIONS" If you can dream it, we can frame it! 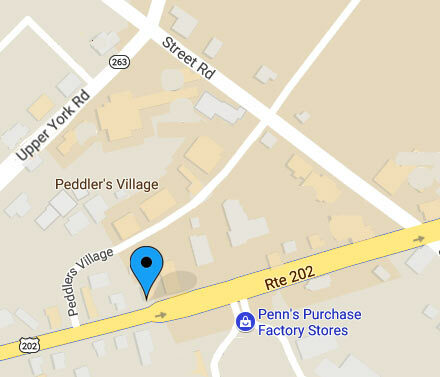 Adjacent to Peddler's Village & Penn's Purchase Outlet in Downtown Lahaska, PA.
Let your fingers do the shopping! At last...OUR EAGLES brought it home! We want to celebrate our Super Bowl Champions with you. 18% OFF ALL picture framing of EAGLES memorabilia. It’s important to listen to the story behind our customers valuable artwork or items so we can make it memorable. "They like us, they really like us!" It would also be our pleasure to accommodate our hours for you! Please call us if you need to make an appointment other than our regular hours. Original artwork and prints for sale in our on-line store. 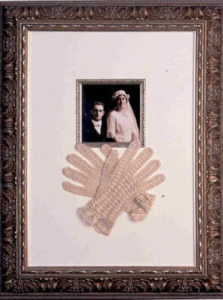 The finest framing materials and widest variety of mats and frames.